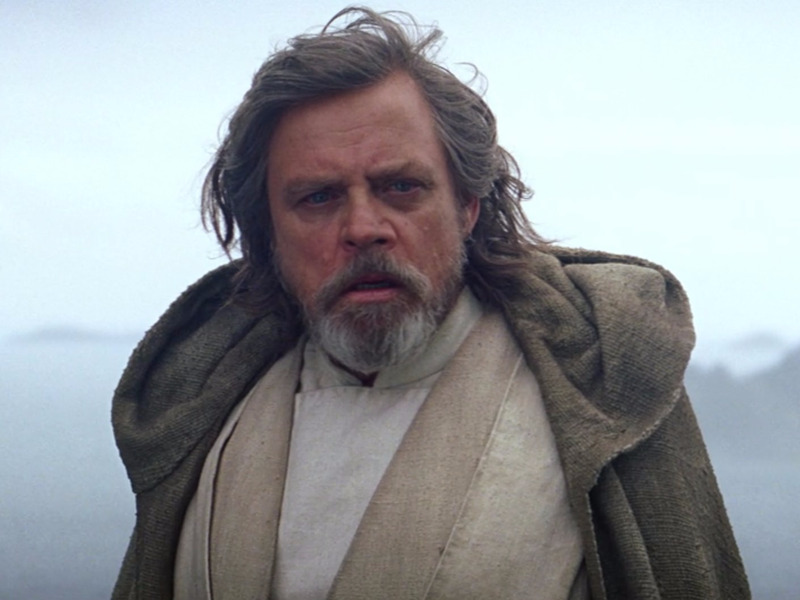 “Star Wars” fans didn’t reunite with Luke Skywalker until the final moments of last year’s “The Force Awakens,” but now people are concerned that the Jedi might not survive Episode VIII, though the actor who plays Luke says his ominous comments were misunderstood. Mark Hamill, who has played Luke since the original 1977 film, was speaking at an event supporting the homeless charity The Big Issue when he reportedly made a worrying remark. “I finish ‘Episode VIII,’ and then I’m out of work,” he told the crowd, according to /Film. Given that Han Solo tragically died in “The Force Awakens,” and the folks making the “Star Wars” movies have to be careful that old favourites like Luke and R2D2 don’t overshadow the new cast, is it really so far-fetched that the last Jedi could bite it in the next movie? “I meant ‘out of work’ because #Ep8 is wrapping soon, OK?” he tweeted. While it’s likely that fans were reading into things too much, we still don’t know for certain what Luke’s ultimate fate is going to be, nor do we have confirmation that Hamill is for sure going to appear in Episode IX. Plus, there’s always the possibility that he does die in the next movie, only to return in IX as a Force Ghost. All we’re saying is that it’s not totally wrong to have a bad feeling about this.